Sometimes there are recipes you just don't mess with. They are the ones you grew up with, and are the traditional go to recipe. Like my Pumpkin Bars. The recipe was in the first cookbook my grandmother got me many many moons ago. 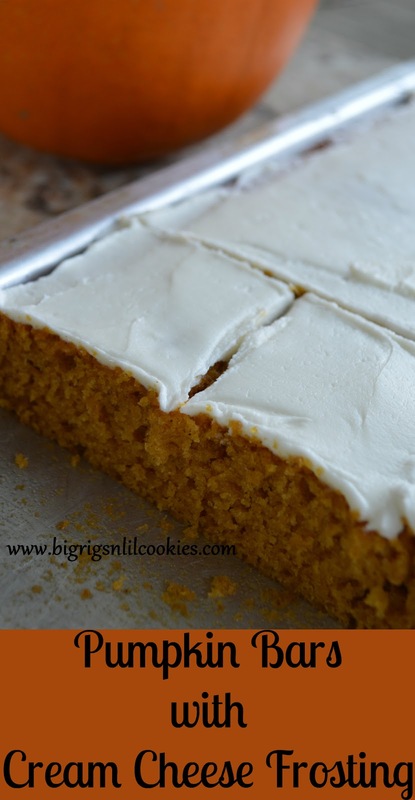 On rare occasion, I have tried other recipes, but I always end up back here with my never fail, delicious every time, crowd pleasing Pumpkin Bars. Fill the Cookie Jar was open for Halloween or Pumpkin bars/cookies this month, so I thought it was high time I share this, and get this recipe added to my blog. Some day my poor cookbook is going to fall apart, and I certainly don't want to ever lose this recipe. Preheat oven to 350 degrees. Grease 12 x 15 pan, set aside. In large bowl, beat sugar and oil until smooth. Add eggs, and pumpkin, mix until well blended. Add flour, baking powder, baking soda, cinnamon, and salt. Mix until completely combined. Add nuts if desired. Bake for 30 minutes or until center springs back when lightly touched. Set aside to cool. In large mixing bowl, beat cream cheese and butter until combined. Gradually add powdered sugar. Add vanilla. Add cream as needed to reach spreading consistency. When bars are completely cooled, spread with frosting. These look delicious. This is my favorite way to eat a sweet like this. I can get the perfect size and not feel like I waste. I am with Grace - I would need more frosting! 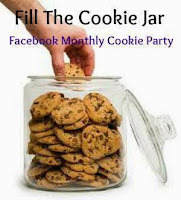 Such a great recipe to add to the Fill The Cookie Jar. I am always excited to see what you share. Thanks for being a part of the group. I love pumpkin. This pumpkin treat wouldn't last long around here! These sounds so good, perfect for a cool autumn day. I also love your cream cheese frosting, must give it a try. No need to mess with perfection! And these bars look like perfection to me. I love anything with pumpkin! These bars look terrific! I love the smell of pumpkin recipes baking on a cool autumn day! And this would go so well with a nice cup of tea! These looks delicious. And I agree with Jean - pumpkin always smells so nice. Yum! I love a good pumpkin bar. To me that is how you know it is really fall, the pumpkin bars start appearing and it is magnificent!!! I will have to try this recipe for sure! I love pumpkin bars... so good and with cream cheese frosting.. yes please. I love pumpkin bars with cream cheese frosting and the house smells so good while baking. 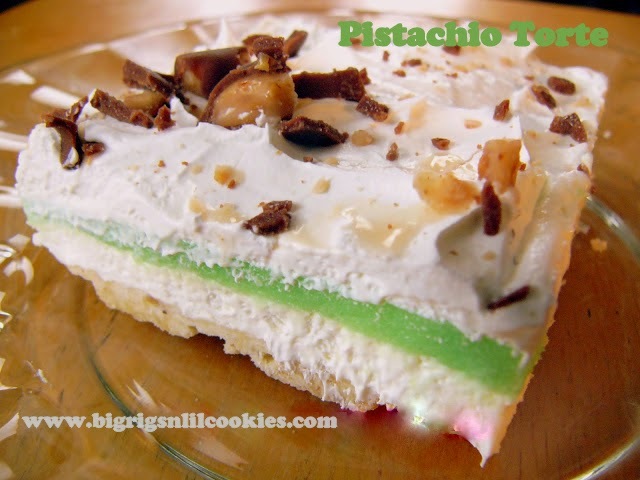 I can see why you keep coming back to this recipe- it looks absolutely perfect! YUM!